WASHINGTON, D.C. — A House panel unanimously approved legislation Wednesday that would split Amtrak’s operations into two accounts – one for the profitable Northeast Corridor and one for its money-losing national network, DelawareOnline reported. 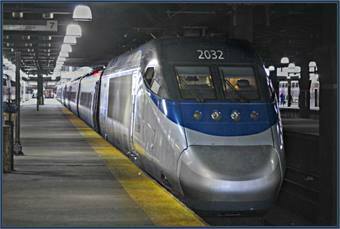 The Northeast Corridor operating between Boston and Washington also would be the only part of the passenger rail system to qualify for high-speed rail funding – to improve the speed of its Acela trains. Wednesday’s vote by the House Transportation and Infrastructure Committee approved a four-year reauthorization of Amtrak, according to the report.